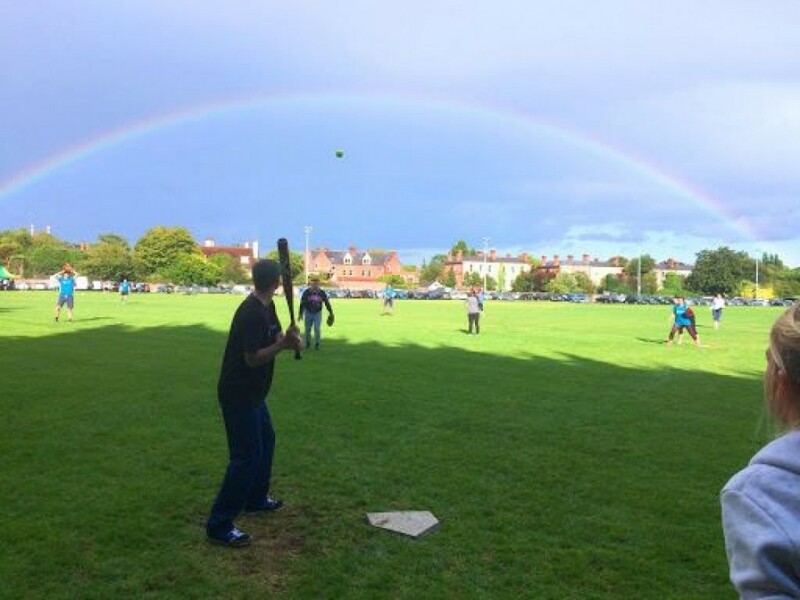 With the introduction of the Softball Ireland Tournament Request Form, SI is hoping to space out the weekend softball all season long. Below are the dates we have so far. In addition to the tournament schedule there are some other key dates to note from Softball Leinster. All the following blitzes have been approved by Softball Ireland and additional tournaments will be added to this list as they are confirmed…. Co-Ed National Squad Open Trials begin the 11th of February!! Suspects throw the SL End of Season Party – come have a ball!